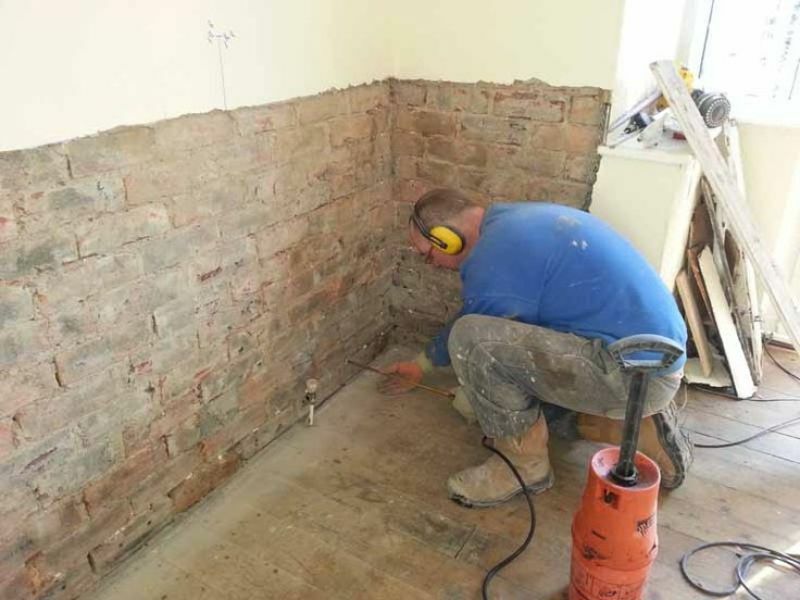 "RPC Lettings help you avoid the pitfalls of property maintenance." When you invest in property, at some point you will need to maintain it. Property Maintenance can become a very expensive outgoing, eating away at your profits especially if you don't have access to the right professionals and resources. The other major factor to consider is time wasted going through quotes and reviews to see if the "Professional" you choose has the right reputation to complete the job. 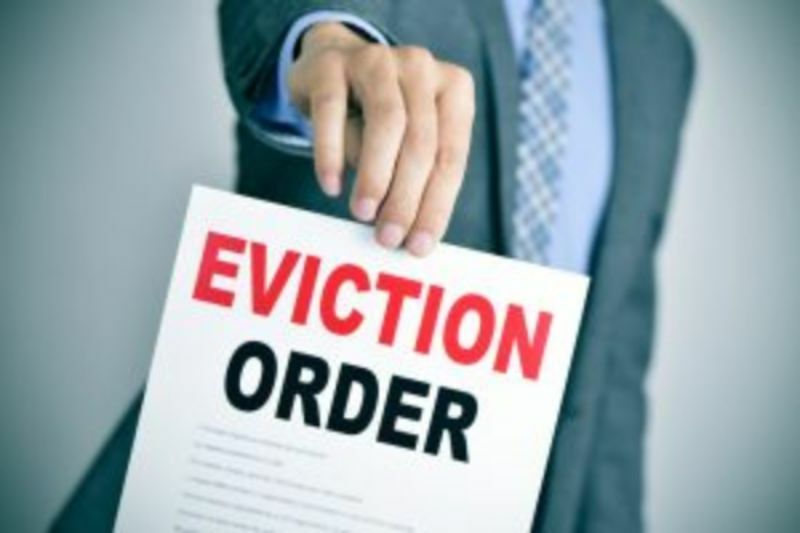 There is nothing worse than employing a cowboy builder who leaves you to deal with his mistakes and almost certainly the loss of a tenant. RPC can help avoid these pitfalls associated with property management and property investment in Burnley. Burnley was where we first started the business in 2003, but now we manage property across the North West for landlords. So whether your investment is in Burnley, Bolton, Nelson, Wigan, Rochdale, Padiham, Blackburn or any of the other Lancashire towns and cities, RPC is ready to help. RPC Lettings are able to manage your property portfolios and keep your income and outgoings balanced to give you optimal returns. We specialise in property maintenance and thanks to our long standing relationships with specialist Plumbers, Electricians, Glaziers, Joiners and Plasterers we are able to carry out Building Maintenance at cost efficient prices. In addition our sub-contractors want to keep working with us, so they are quick to respond and maintain the high standards of work we require. If you require quotes on Property Maintenance in Burnley or Property Management in Burnley then call us today. 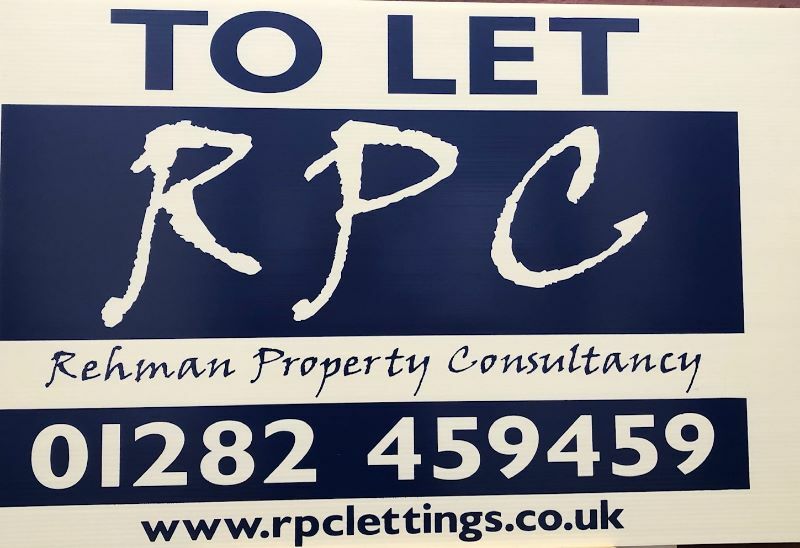 RPC also offer Property Management in Wigan and Bolton, and Property Refurbishment in these areas where we have opened our Branch Office to deal with Property Maintenance and Property Management. Call either of our offices and see what we can do for you. RPC Lettings is known as the the best letting agency in the north west for Property Investment.